Science doesn’t have to be complicated. 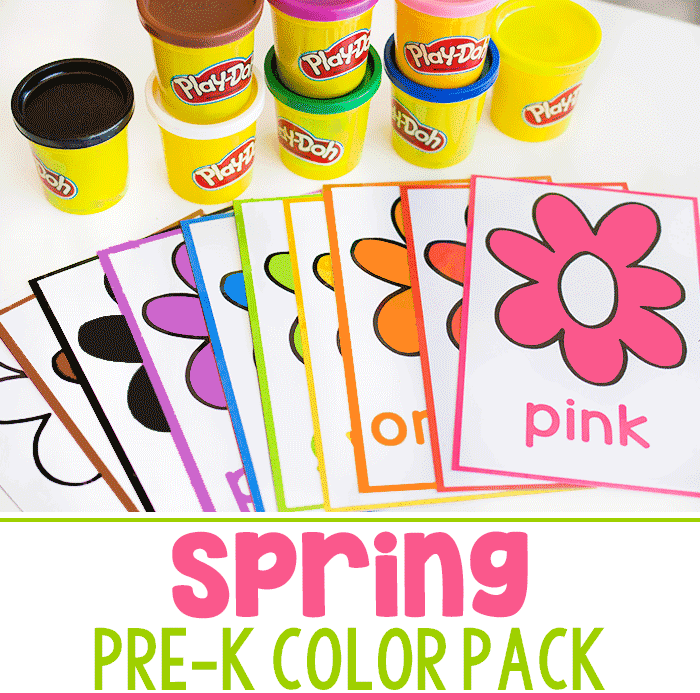 The principles of science, including exploration, testing, and discovery all come naturally to preschoolers. 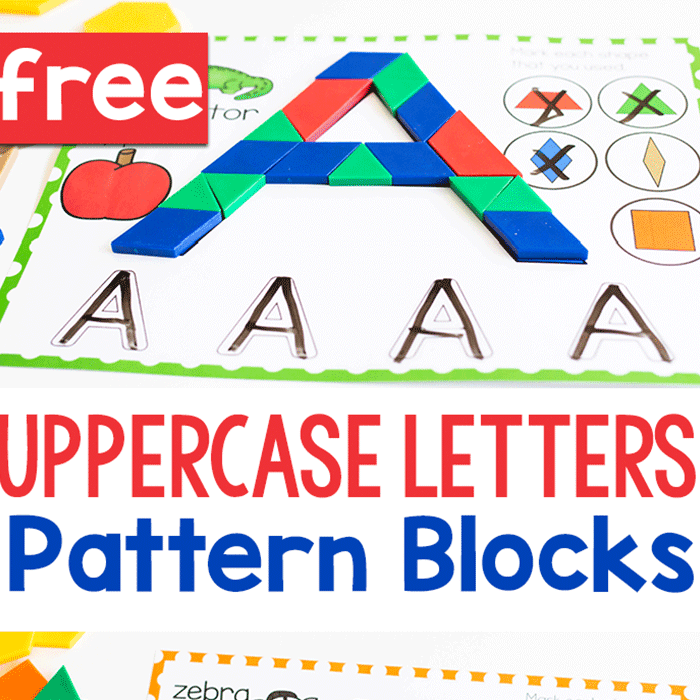 Harness their power of curiosity and set up this super-fun density activity for your preschoolers. The kids will love diving into the science of density and will have a blast playing and learning in the water. 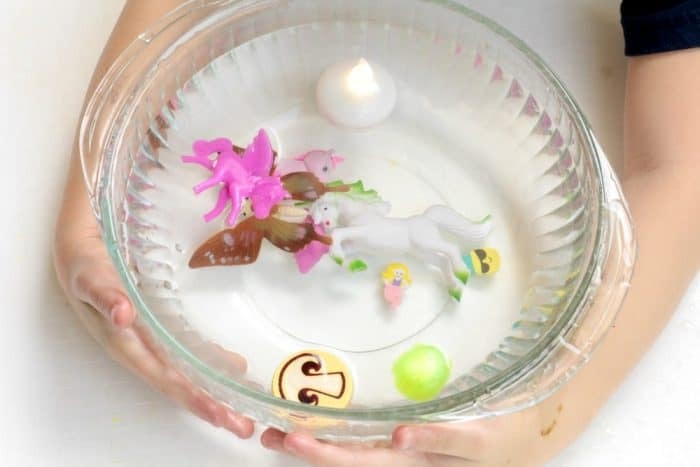 Fill a bowl with water and place it on a tray because splashing will happen. 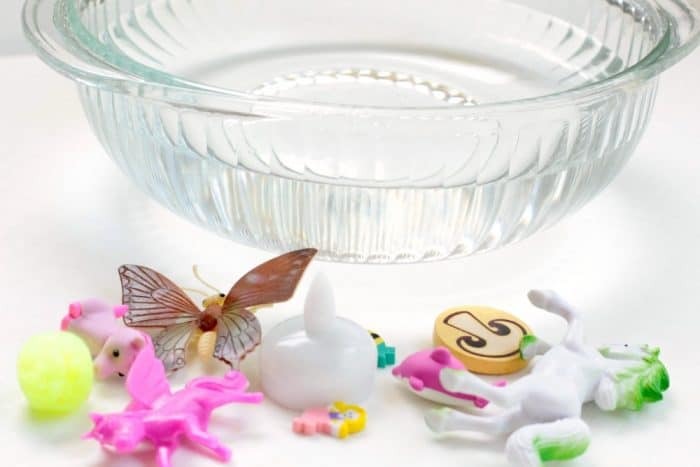 Find a bunch of small waterproof toys of varying weights and materials. 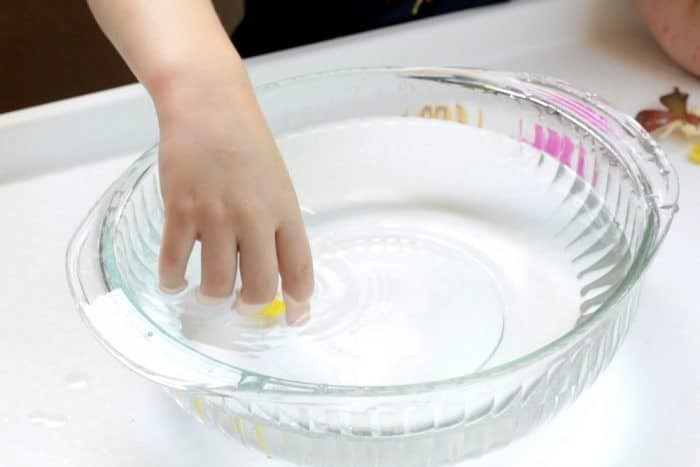 Have your preschooler toss the objects into the water one at a time, trying to guess if they will sink or float before they hit the water. 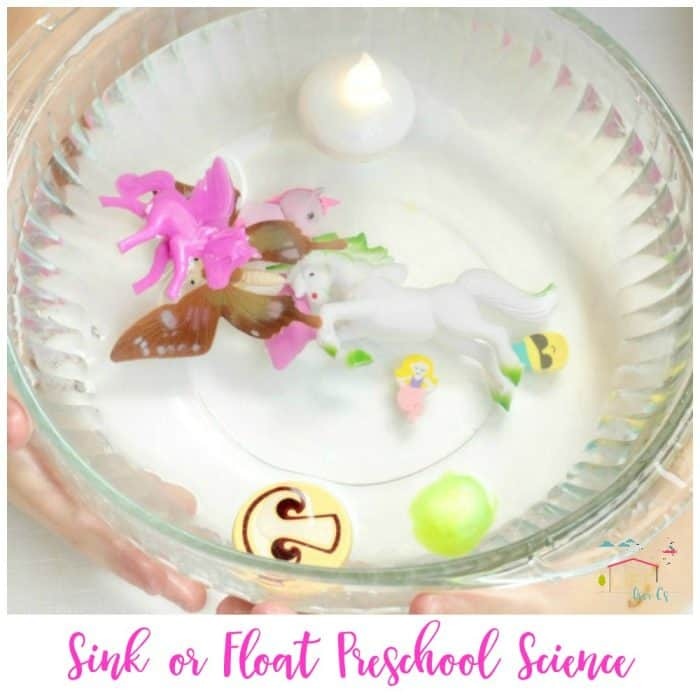 You might even be surprised yourself at which toys float and which sink! 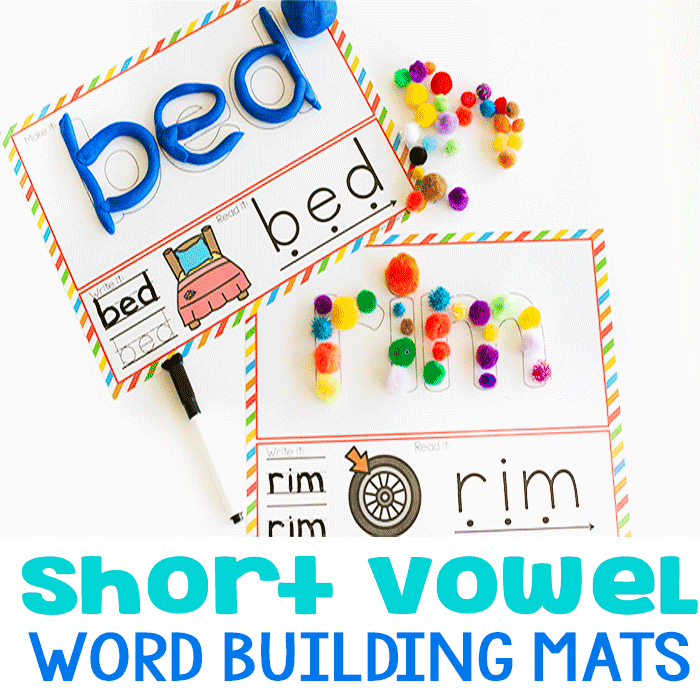 Preschoolers will love repeating this activity over and over again. Even though they will soon learn which objects will float, my preschooler played with this set up for an entire afternoon. I put it out on our patio and let her have fun soaking herself and learning about density all at the same time. Because water is involved, this was a perfect activity for a hot summer’s day! This science experiment is the perfect way to explain density to preschoolers. 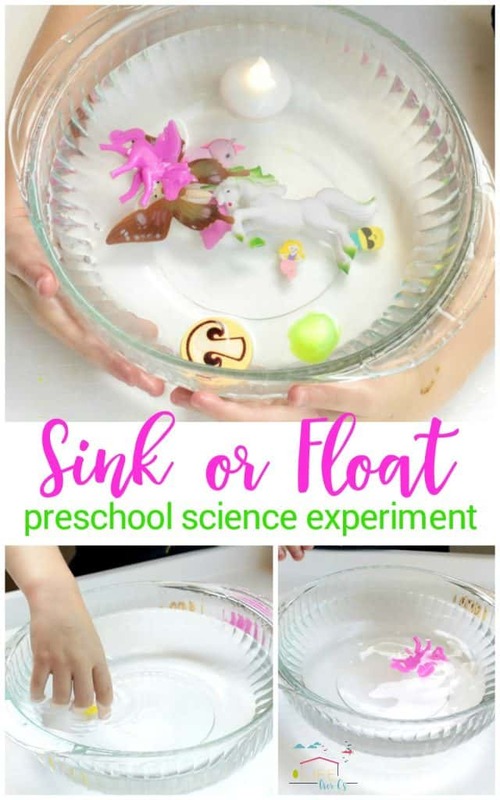 When my preschool did this experiment, she automatically thought that if one object sank, they would all sink. It took her a while to discover that some objects floated and some sank depending on their density. I explained that objects that are less dense than water will float, while objects that are more dense than water will sink. She loved repeating this experiment over and over and it was a fun way to keep her occupied and cool on a summer’s day. 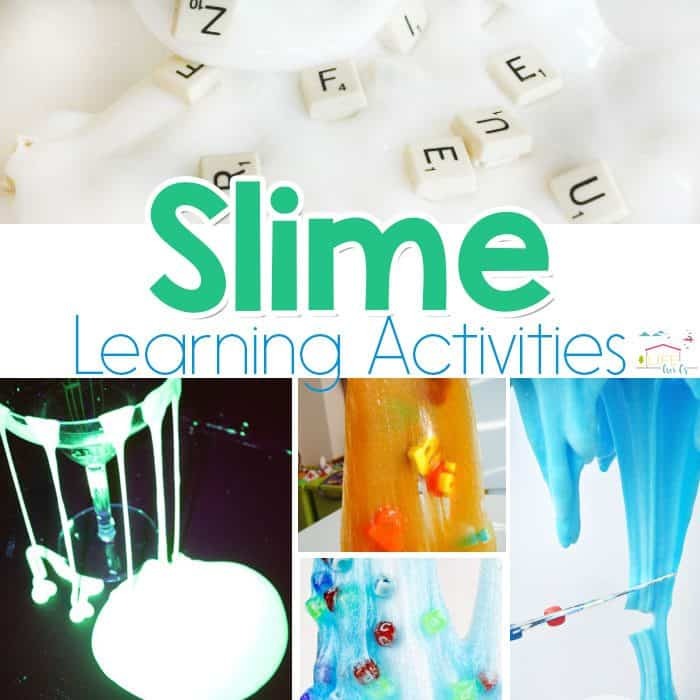 Educational Slime Activities You’ll Love! 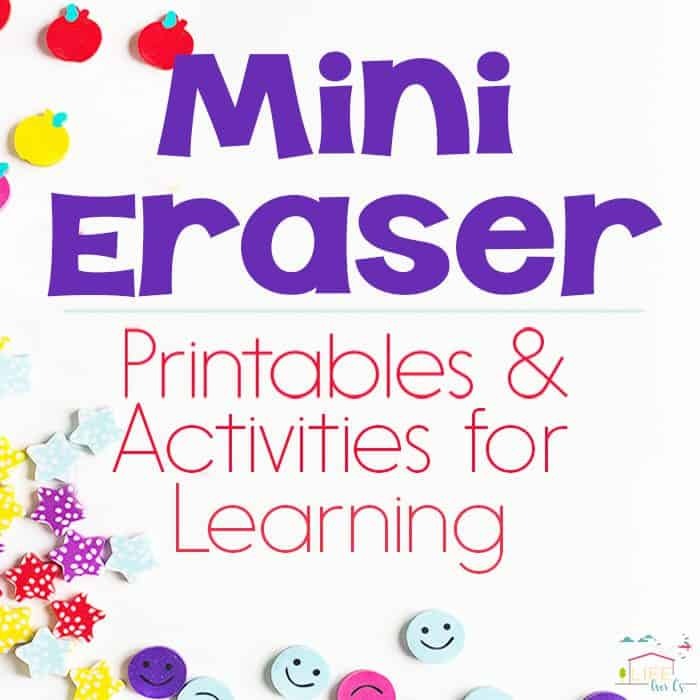 More Mini Eraser Activities for Learning!